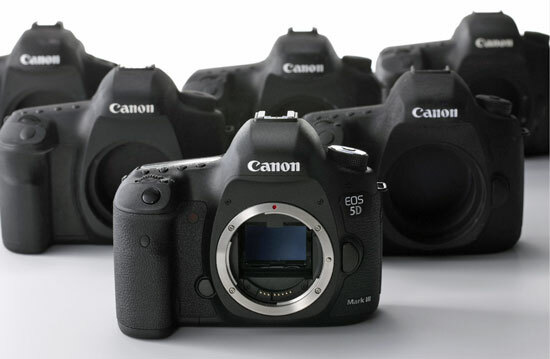 According to latest rumor coming from reliable source the upcoming Canon 5D Mark IV Coming with both CFast2.0 slot and a SDXC UHS-II slot. No solid information available yet, but we do have expectation Canon 5D Mark IV Camera is rumored to arrive this Photokina 2016 and Canon 6D Mark II on Q1/Q2 of 2017. We have published the leaked image of the 5D Mark IV camera in the wild and we can also confirm that the upcoming camera will have 4K internal recording same as of Canon 1DX Mark II. Canon eco-system is secure and strong. You can’t expect big leaks from Canon and even Nikon prior to announcement… and Canon doesn’t want any free publicity like newbies to reach more customers, they have millions of users worldwide for over decades, you know what I mean. I’m hoping there is an improvement in the DR, even 12.5 -13 stops would be good. Can’t wait to get my hands in this.